Do you remember the other amusement park in the Lehigh Valley? 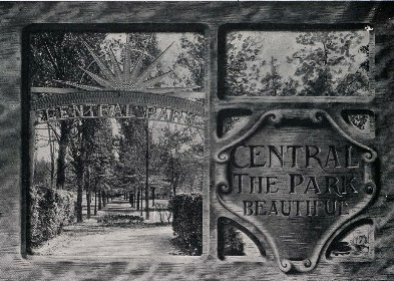 Ever heard your parents or grandparents tell stories of Central Park? This site was created so that this amazing, yet forgotten park, is remembered for generations to come. Click on the forum to discuss the park and your memories. I am currently writing a book on the park and its history. So i would love to hear your personal stories or any knowledge of the park and see any pictures you might have. I might be able to use them in the book. Dont let the memory of the park disappear like the physical park did over 50 years ago. THIS SITE IS STILL UNDER CONSTRUCTION. PLEASE TRY BACK IN A FEW DAYS IF SOME OF THE LINKS AREN'T WORKING.